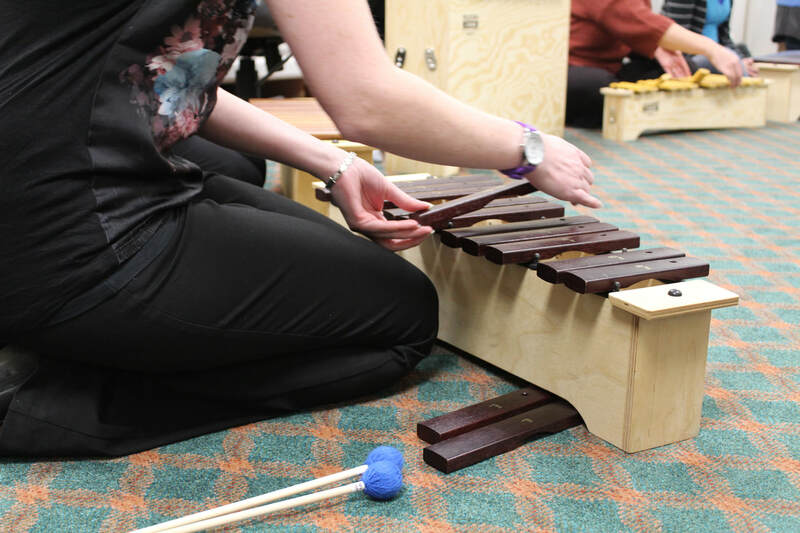 Join us for plenty of exciting opportunities to explore the wonderful world of Orff. 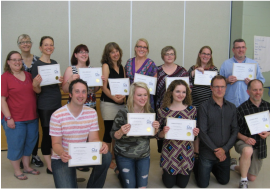 Orff Nova Scotia invites you to come sing, play, explore, move and create with us! Click on the links below to find out more about what's coming up!